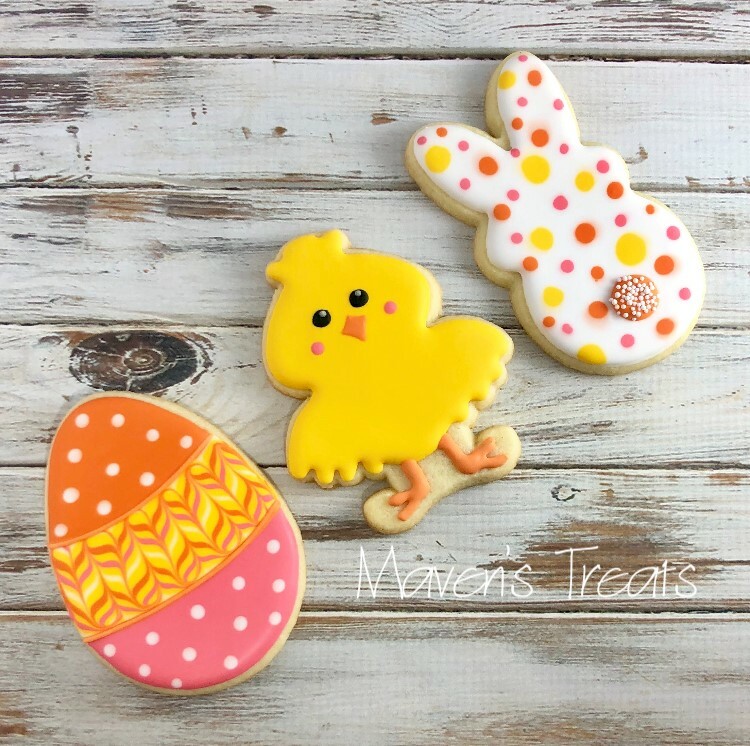 Create delightfully decorated sugar cookies! Succulents Workshop. 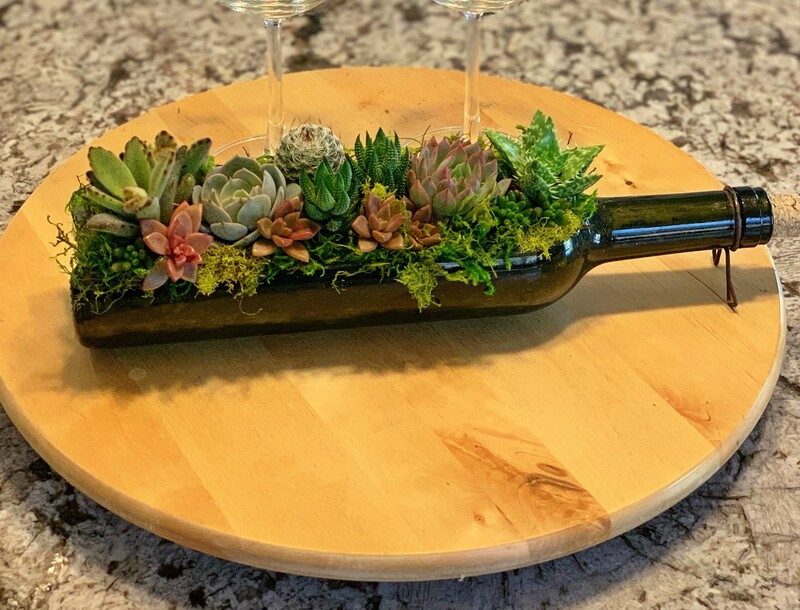 Create a unique and beautiful arrangement with live succulents. Each class will have a different featured design. Laguna Beach, CA is renowned for not only its surf, arts and eclectic foods, but also for wonderful sunsets. Chill with us and catch a glimpse of everyday life in So-Cal. A cork pops, the rich aromas fill your nostrils, the wine warms your palate. Nothing signals relaxation quite like the first sip of a quality vintage. 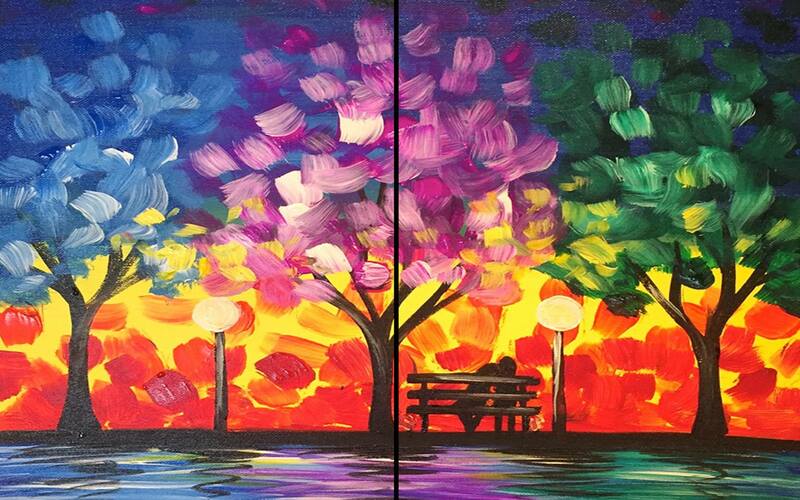 Be your preference Merlot or Chardonnay, Rosé or Cava, fix yourself a glass and start painting your own First Pour. 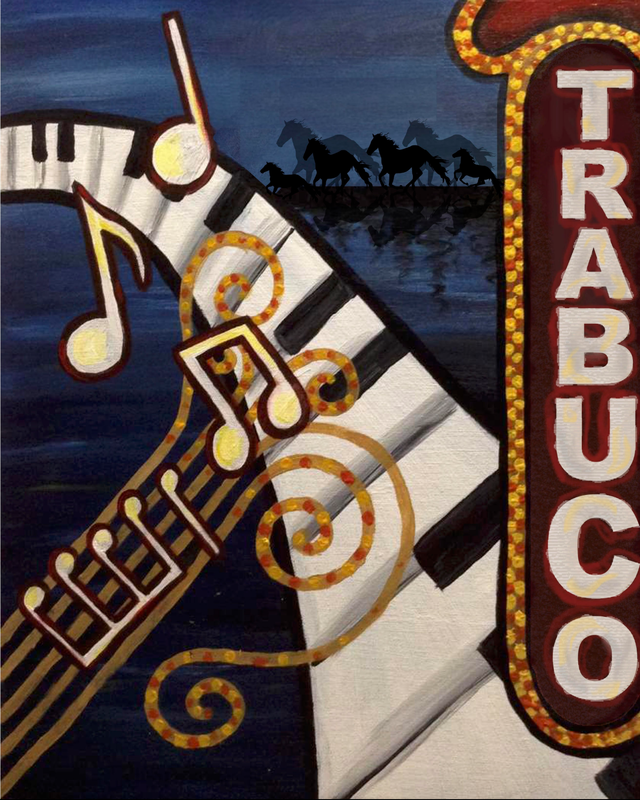 Fundraiser - Join us to support Trabuco Hills Music Program. Proceeds from this event benefit the Music program at Trabuco Hills High School. This unique pallet wood painting will be embellished with paper and burlap flowers to give a beautiful 3-D effect. It will be a wonderful accent to any home or office.